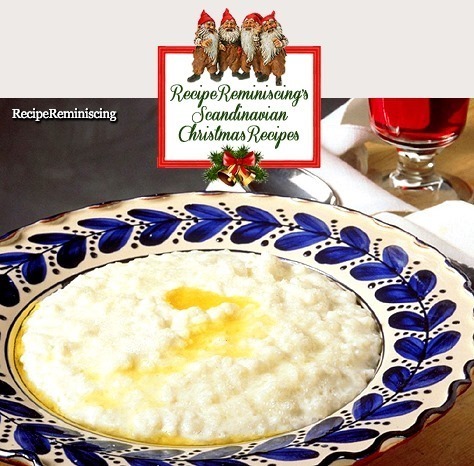 Most Norwegian children love porridge of any kind, but this Christmas porridge is a favourite among most of them. 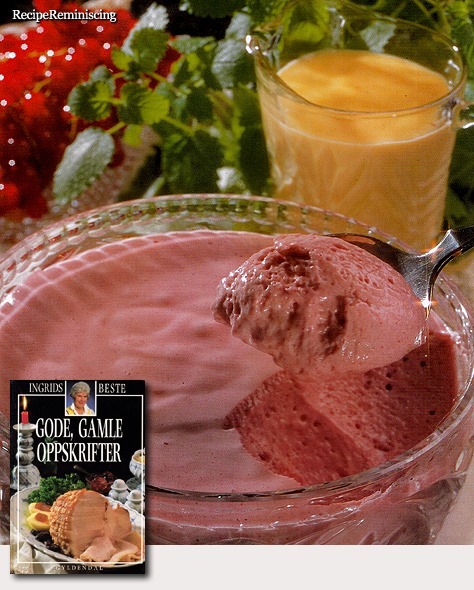 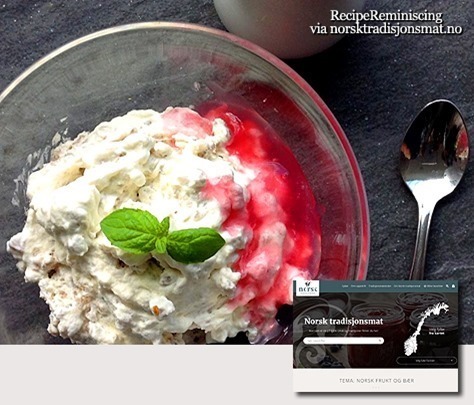 The Big Mini Cook Book is a collection of 10 booklets bound as one book published by the Norwegian Meat Information Office. 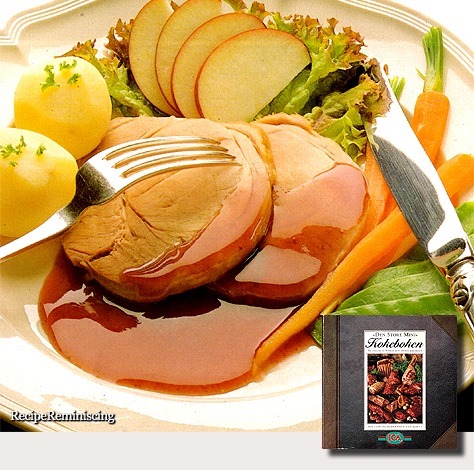 One could pick up these booklets at grocers for free about 10 yeas ago and they became very popular. 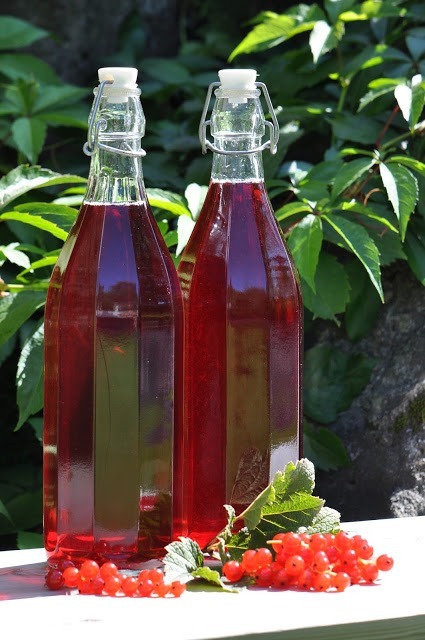 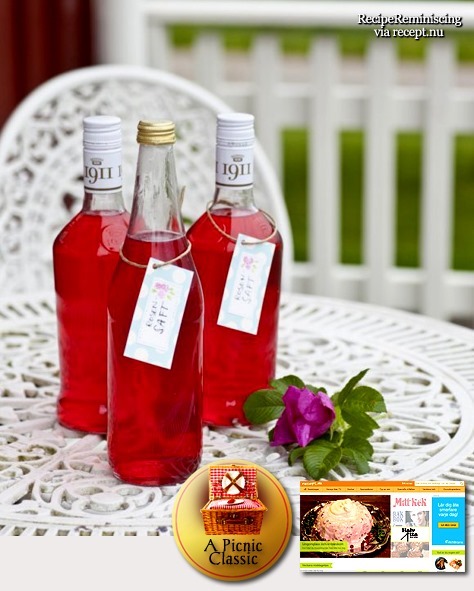 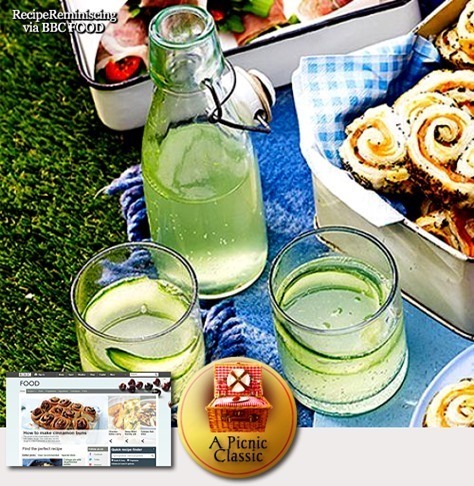 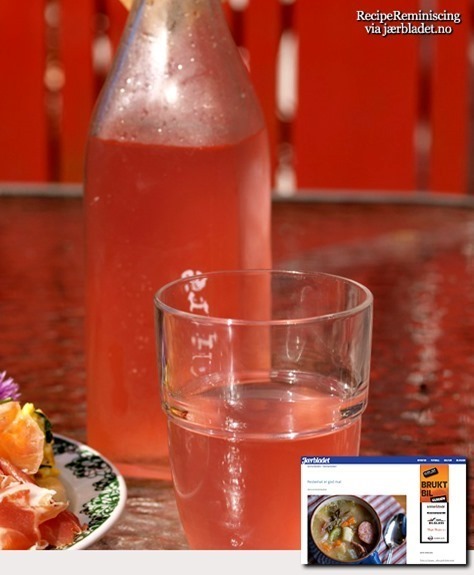 Rose Cordial is a sweet, delicious, intensely floral drink, perfect for a Sunday picnic or warm, lazy summer evenings. 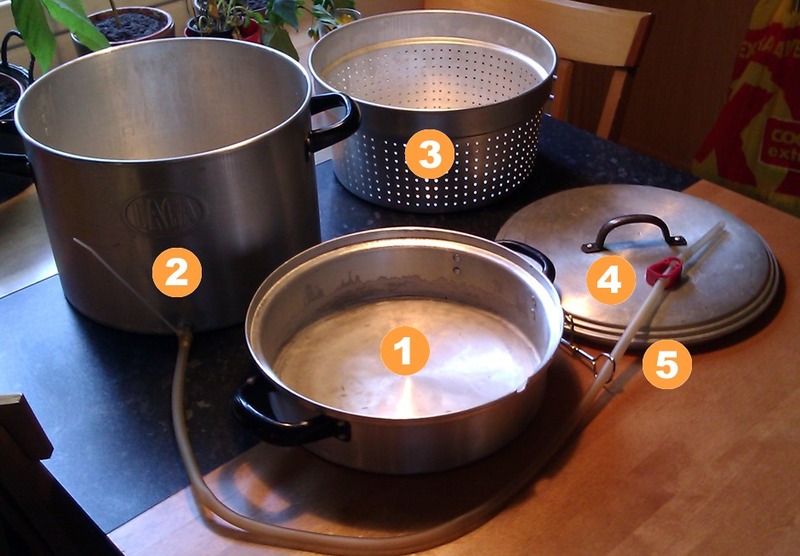 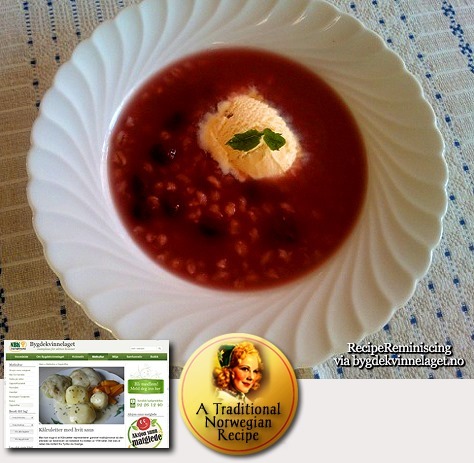 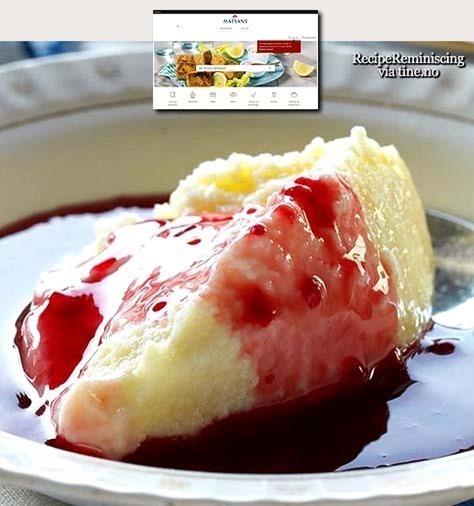 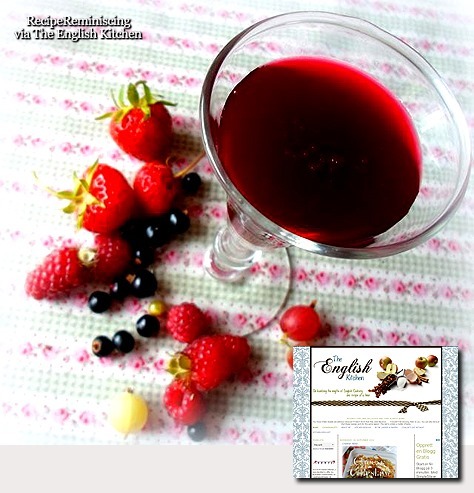 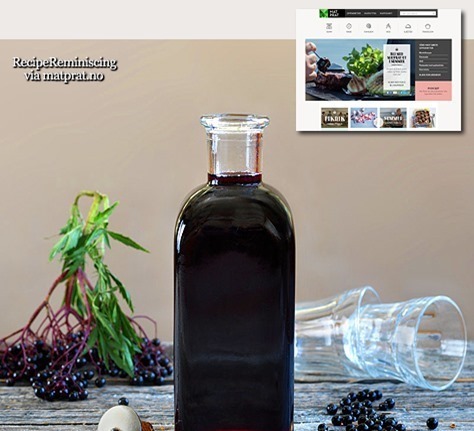 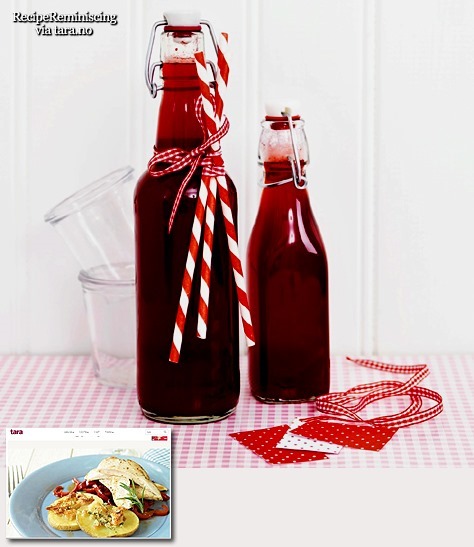 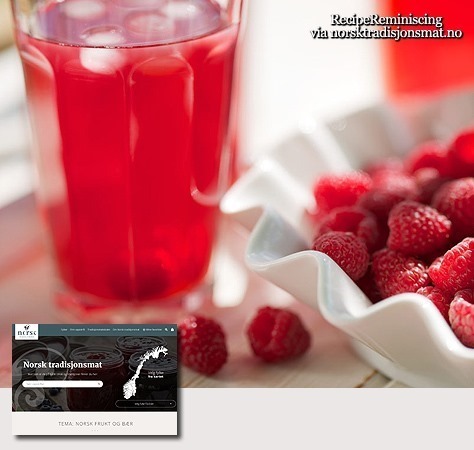 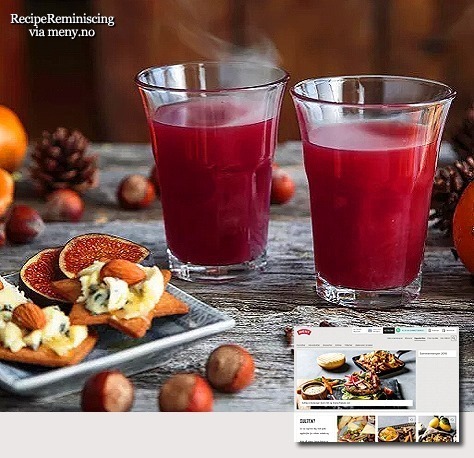 With this traditional Swedish recipe you’ll have the cordial ready in a matter of days.